Mobile applications afford a seamless user experience, however, Unofficial, Unauthorised, Rogue, Malicious Mobile Apps provide an emerging threat for cybercrime and brand abuse. Phishing and malware attacks have evolved to target the mobile device and Mobile Apps are a main vector in the delivery of phishing based apps and the delivery of malicious payloads. 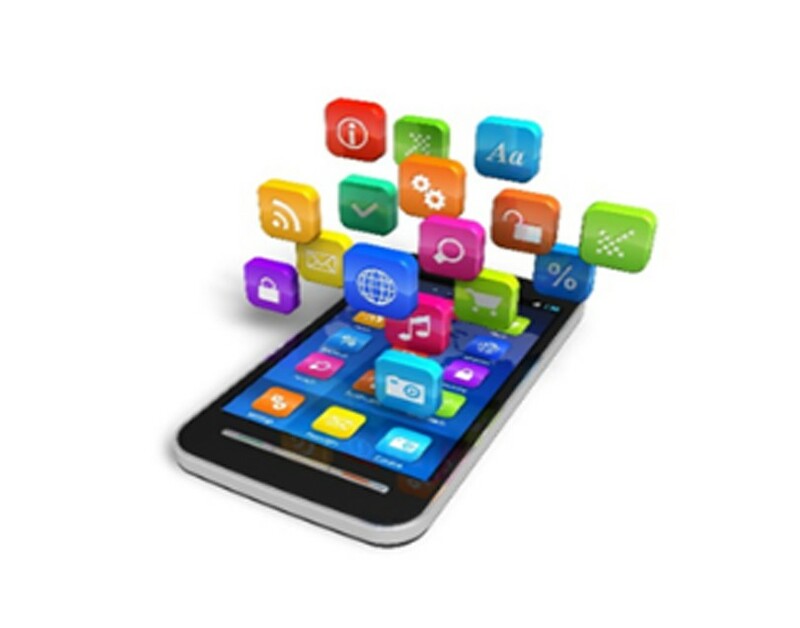 Mobile Apps are available from an ever growing source and points of presence outside of the control of the business, from unofficial / third party App stores, Social Media, P2P networks, download sites and rogue App stores. Mobile Apps provide an emerging threat for cybercrime and brand abuse through Rogue, Unofficial, Unauthorised or Malicious Apps. Phishing is shifting to target the mobile user through spoofed mobile sites and Apps. Mobile malware is a growing area leading to fraud and abuse. Rogue Mobile Apps are a main vector in the delivery of malicious payloads. The Mobile Channel strategy needs to provide controls to manage and secure the Mobile App deployment. an unauthorised mobile app taking advantage of a well known brand, can create a negative experience for the end user, and will impact on the brands reputation. The business needs to provide intelligence and controls to manage and secure the Mobile App deployment and protect their user base against downloading unauthorised or malicious Apps.